Haig Park is a heritage-listed park in the heart of Canberra’s city centre. While it is known for its rows of mixed tree species and its role in Canberra’s history, it is currently underused, is perceived as unsafe and doesn't meet the needs of the community. 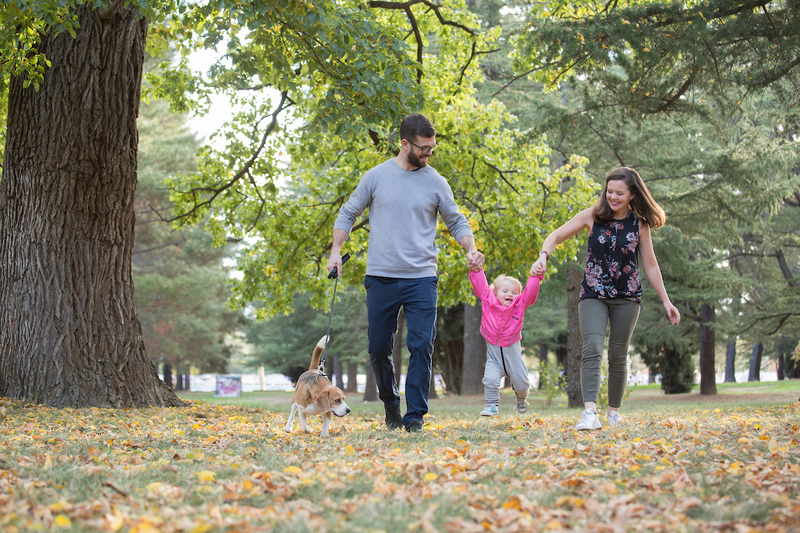 The ACT Government has developed a place plan for Haig Park that sets out a long-term vision for the park and suggested short-term actions to make it more inviting and usable while maintaining its heritage value. The Haig Park Place Plan collates and interprets the community’s suggestions and opinions from prior consultation into a strategic document with clear principles and actions to achieve a vision for Haig Park. This place plan uses a community-led approach to goal setting, renewal and programming. It offers a collection of activations and interventions in the park to encourage an iterative and adaptive programme of change. The intent of the plan is to provide inspiration and lay out a way forward that addresses all aspects of the park. Download the place plan here. Throughout 2017 the community contributed to the process of making Haig Park a “more inviting and usable space while conserving and promoting its heritage significance” through a number of forums: from online surveys and discussion boards to in-person workshops, drop-in consultations, and meetings with key community representatives. The ideas from these sessions have informed the creation of this place plan, and will lead toward making Haig Park a place that truly represents the community. The place plan looks at all of Haig Park, from Limestone Avenue to Froggatt Street; including Sullivans Creek Parklands. The place plan sets out how the park could change in the future and defines what is important about the space and how its character and quality can be conserved and improved. Implementation of the place plan will be subject to budget availability and some elements will require regulatory and heritage approval. The next phase of engagement has two stages during the second half of 2018. In this first stage we want to know which of the short term activations you would like to see implemented first. The second stage will feature short term experiments and activations that will enliven the park. We will monitor and review how people use and interact with the temporary activations to understand if it achieves what you have told us you want. Let us know what you think about the place plan and the activations via YourSay. In September 2018 we met with the children from Northside Community Service Early Learning Centre to hear their improvements for Haig Park. Find out what they had to say below.